It’s hard to believe October is done but I have to say, the weather has definitely shifted and we are officially experiencing fall weather here in Wisconsin. 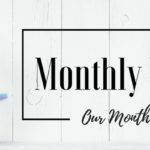 Check out what we have been up to this month and let us know how things are going in the comments – We’d love to hear from you! We lucked out this month! There were three amazing events both in Wisconsin and Illinois that we were lucky enough to get to attend!! 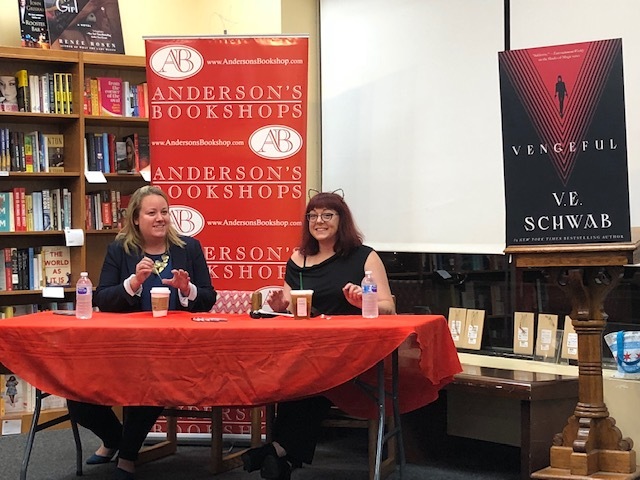 First, we had the opportunity to see Victoria Schwab for her Vengeful tour at Anderson’s Bookshop and it was so great to see her again. We love her books and Jaime has been telling me to read Vicious FOREVER so I did…just in time for the event. I’m almost done with Vengeful and I’m questioning why I decided to wait on these books. PSA: If you haven’t read these books, go read them now! 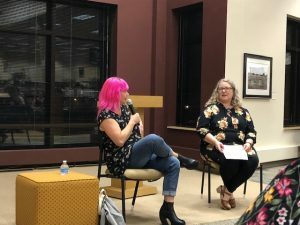 Epic Reads came to Milwaukee this month and we had the opportunity to do a round robin event with Kendare Blake, MacKenzi Lee, Claire Legrand, Elana Arnold, and Anna Godbersen and it was amazing. So great we didn’t get any pictures…but it really did happen! A huge thank you to Boswell Book Company for hosting the event and giving us the opportunity to engage with each of these authors as well as hear more about their new books! The final event from this month was one I ended up missing due to being out of the country but thankfully Jaime was able to go see Laini Taylor at the West Allis Public Library! 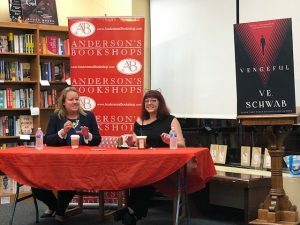 This event was again sponsored by Boswell Book Company and we were so happy to have Laini come to someplace locally and I was especially happy that Jaime was able to go so she could grab my signed copy of Muse of Nightmares. 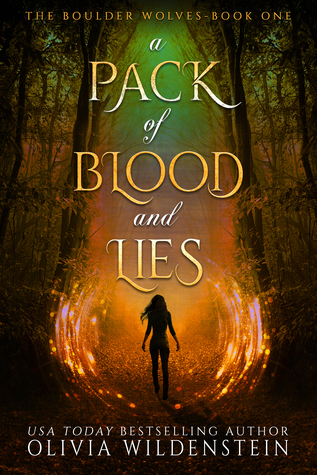 Definitely check out her Strange the Dreamer series if you haven’t…it’s so good!! 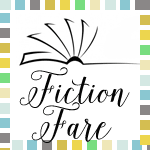 [2 Oct] Top Ten Tuesday: Authors I’d Love to Meet & A Few You Shouldn’t Miss! 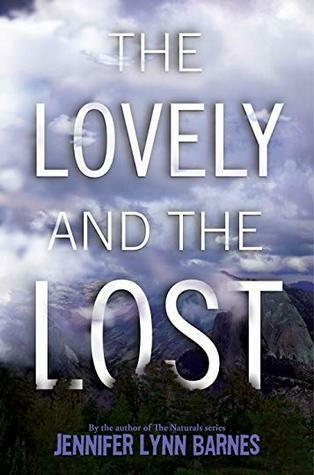 [30 Oct] Top Ten Tuesday: Books To Read This Halloween! What have you been up to? Have you read any great books? What are you reading now? Did you set your reading goal for the year?? Tell us everything in the comments!